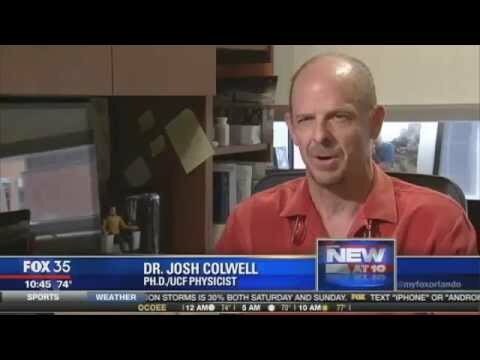 UCF professor and CMR Director Josh Colwell proves his talents are not limited to the field of astrophysics. FOX 35 reports on the Hollywood Doc’s success behind the camera. Orlando Sentinel: Blue Origin relaunches and lands rocket with UCF experiment.